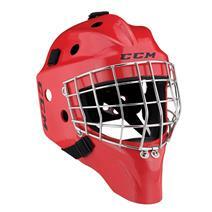 Bauer NME 4 Junior Goalie Mask available for sale at your local Source For Sports store. Bauer NME 4 Senior Goalie Mask available for sale at your local Source For Sports store. Bauer NME 4 Youth Goalie Mask available for sale at your local Source For Sports store. 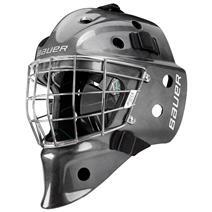 Bauer NME VTX Senior Goalie Mask - Silver available for sale at your local Source For Sports store. 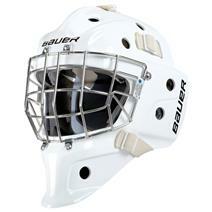 Bauer NME VTX Senior Goalie Mask - White available for sale at your local Source For Sports store. Bauer Profile 940X Junior Goalie Mask available for sale at your local Source For Sports store. 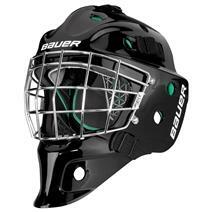 View Photos, Description & Reviews Of The Bauer Profile 940X Senior Goal Mask Available For Sale At Your Local Source For Sports Store. 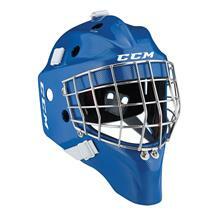 CCM 1.5 Junior Goalie Mask - Decal available for sale at your local Source For Sports store. CCM L1.5 Junior Goalie Mask available for sale at your local Source For Sports store. 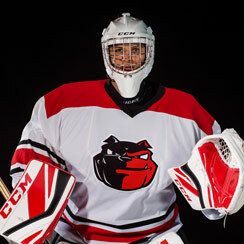 CCM L1.5 Senior Goalie Mask available for sale at your local Source For Sports store. CCM L1.5 Senior Goalie Mask - Decal available for sale at your local Source For Sports store. 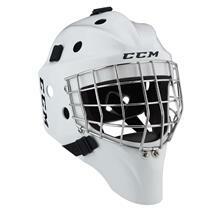 CCM L1.5 Youth Goalie Mask available for sale at your local Source For Sports store.